There’s a real air of expectation and excitement around Greater Manchester at the moment. The devolution deal negotiated in 2014 Devolution Agreement gives the region the chance to better meet the needs of the people that live and work in the area. The region has already experienced success through its councils working together. Now it has additional powers and greater accountability through a new elected mayor. These new powers relate to local transport, planning and jobs. 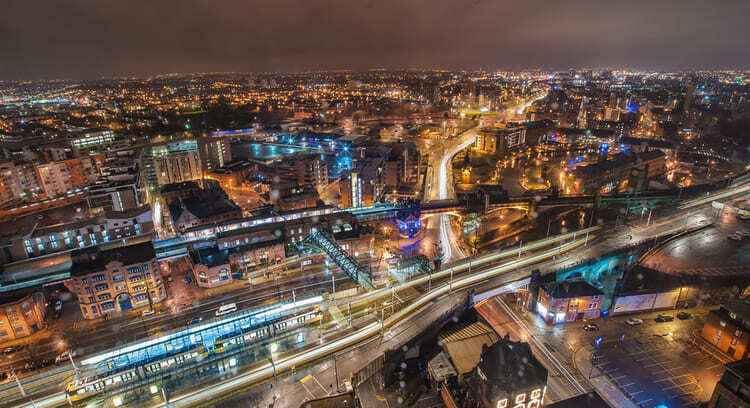 Greater Manchester has a new £300m fund for housing, enough for 15,000 homes over ten years, extra funding to get 50,000 people back into work and extra budget to support and develop local businesses. Most important of all for the Trust and its people, Greater Manchester now controls £6 billion of public funding for health and social care. This means it can better respond to local people’s needs, tapping into the experience and expertise of local NHS services to focus on preventing ill health and promoting healthy lifestyles. For MFT, this gives us the chance to control our own destiny. We’re proud to be working towards the harmonisation of health services in Manchester, with the ultimate goal of one hospital for Manchester. And we’re excited about the opportunities this gives to our people.